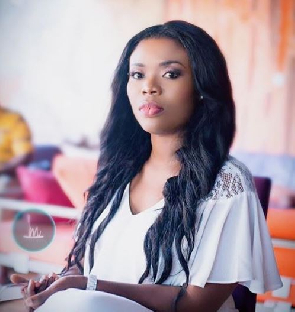 Television personality, Deloris Frimpong Manso has asked Ghanaian women and families to strive for greatness. According to her, life is not about having a two bedroom apartment, a Corolla and a husband. To her, people should strive to achieve greater things in life. This according to Delay will be achieved only when people dream big and know that they cannot be limited. For the best in life. Delay will use the platform to empower ladies and young men to dream big because their dreams are within reach. was named as one of the ambassadors for the iYES which is meant to empower the youth of Ghana to aim for the best in life.